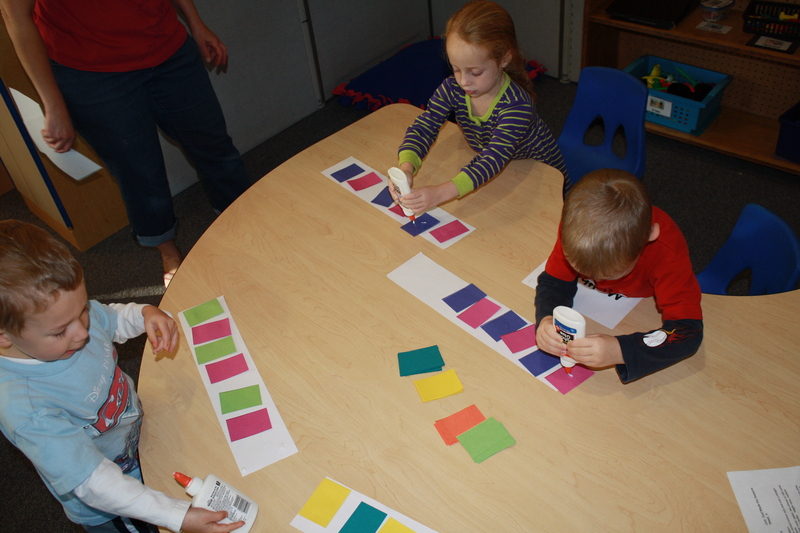 The New Year has just begun and it’s hard to believe that preschool enrollment is this month! 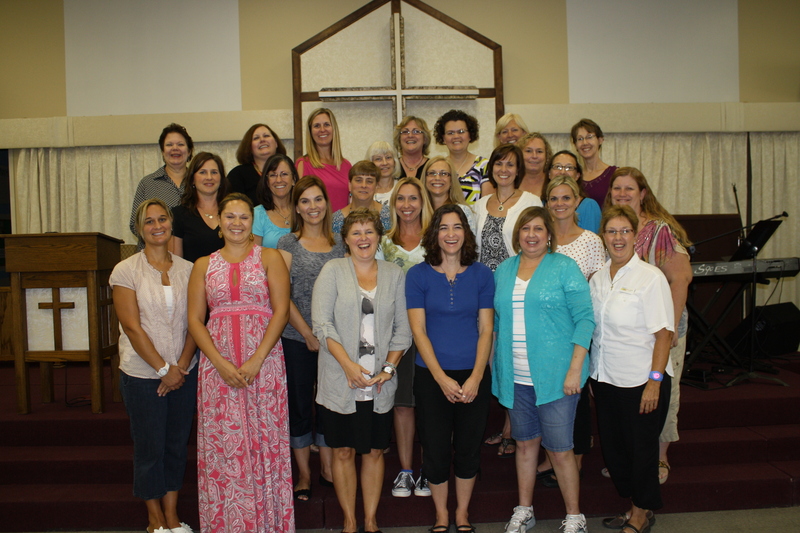 The office staff has been getting geared up in planning for the 2013-2014 school year with information, preschool fairs, upcoming tours and endless phone calls of questions about our program. While it sounds crazy, we actually kind of enjoy it. You see, it’s this time of year that we get to share about a program that we are very proud of, our preschool. So, I want to take a minute to share some things that, I believe, are important factors in choosing a preschool that is right for you. * Teachers. 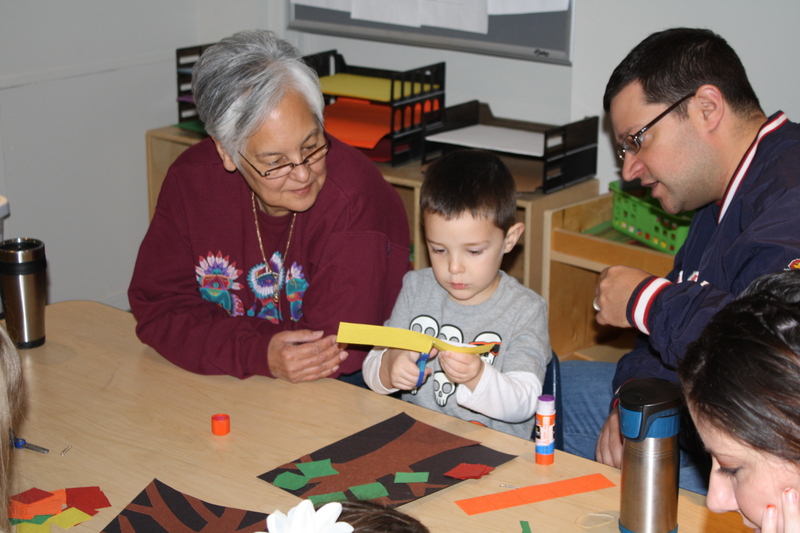 A preschool is not a preschool without good teachers. What makes a teacher good? Dedication to children and a passion for working with them. Children are people and should be treated as such. A good teacher engages with children, respects and listens to their ideas, and realizes that while they are people, they are very different from adults. A good teacher is well versed in child development and knows how children learn best, recognizes their individual differences and loves each child for who they are. *Curriculum. There is a lot to be said about developmentally appropriate practice. Children’s brains are wired to learn in a certain sequential order. There’s a reason why a one year old cannot read, their brains are not ready for it. But, when they are talked to often, read to, and engaged in songs, fingerplays, and language, their brains will build the capacity to be able to read when they are ready at five or six years old. A preschool’s curriculum should understand and support that. *Play. 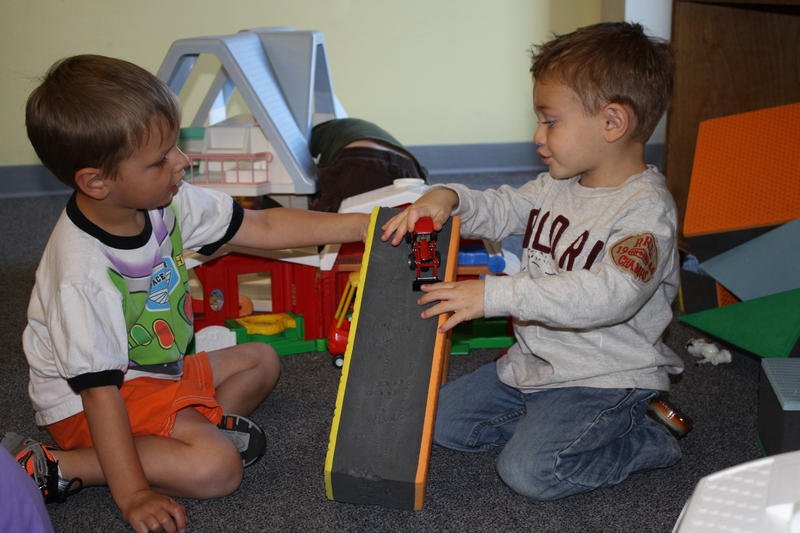 A good preschool recognizes the value of play and nurtures it. Children were born investigators and learners. Their brains are absorbing everything around them. When children are active, they learn. When children are running, skipping, spinning, they are activating their brains. A quality preschool recognizes that children need good, quality time to play and an environment that inspires it. When touring your child’s class, kneel down to their level and view the classroom. Is it colorful and interactive? Does it encourage and inspire play? *Schedule. A good schedule in preschool should include both structured learning in smaller groups as well as more unstructured play time with free reign in the classroom. This unstructured time should be open time for children to interact with their friends, to roam from area to area freely and engage in the activities that interest them. Good, quality outdoor time should be included as well. It is also so important for children to learn about taking turns talking, listening, being read to, etc in a circle time that includes an entire class. Social skills, learning how to engage in unstructured play (ever hear a child say they’re bored? ), learning about taking turns, raising their hand, asking for help, these are all such important skills that should be learned in preschool. *Parents. When talking to parents about our preschool, I always encourage them to come and tour our school. We all have instincts and know when something feels right. 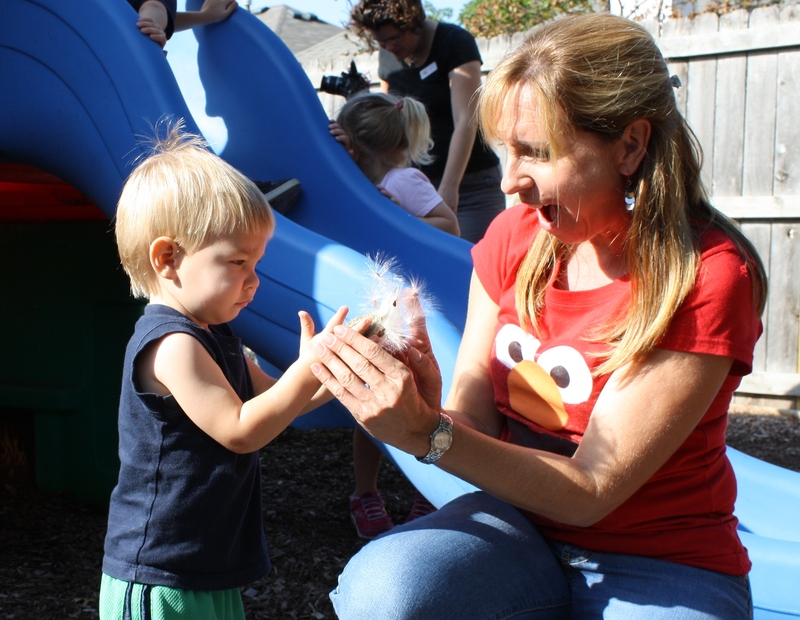 So, when touring preschool, it is so important for you as a parent to feel comfortable there. Are the teachers personable? Is there good communication between the staff and parents? Do you feel welcome? After all, you are getting ready to share your most valued possession with them. 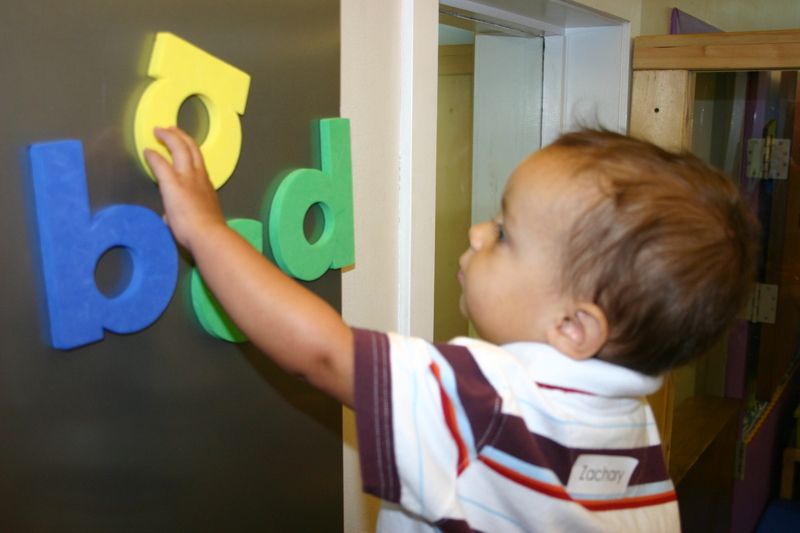 There are so many things that go into creating a quality preschool. It’s so important to keep all of these into account, to ask questions, to advocate for your child. At Aldersgate, we are proud of our program and enjoy sharing it with you. Let us know if you have questions, we love answering them!